In this one Bible verse on generosity, the Apostle Paul talks about three different types of givers, and he provides instruction on how God’s people should give. The reluctant giver – This person knows he should give to the Lord but his heart isn’t really in it. He probably believes that he owns his stuff, not God, and has a hard time parting ways with “his” money. The cheerful giver – This person gives with a smile on his face, out of gratitude and thanks for all God has done for him. Paul says that giving comes from the heart. When we see a need, and sense a desire to help meet it…or if we hear of a need, and sense that we need to do something, we should act on that desire that God has placed on our hearts and give cheerfully in the way we sense God prompting us to act. The desire to give comes from the Holy Spirit. We risk quenching the Spirit when we don’t respond to his promptings. Or if we respond reluctantly or because we feel “forced” to do it. God loves a cheerful giver. He loves it when we see a need, listen to his promptings, and respond immediately, out of gratitude for all that He has done for us. I’m sorry to say that I haven’t always been a cheerful giver. Especially when my wife and I began tithing when we got married 20 years ago. Ten percent of our paycheck seemed like a lot of money…and I had lots of different ways we could spend it ourselves instead of giving back to God. But we acknowledged that everything we had belonged to God. It was Him who gave it to us in the first place. And we wanted to give back to him a portion of what He had given to us. So we decided that giving 10% to our church, based on the Old Testament tithe, was a great place to start. 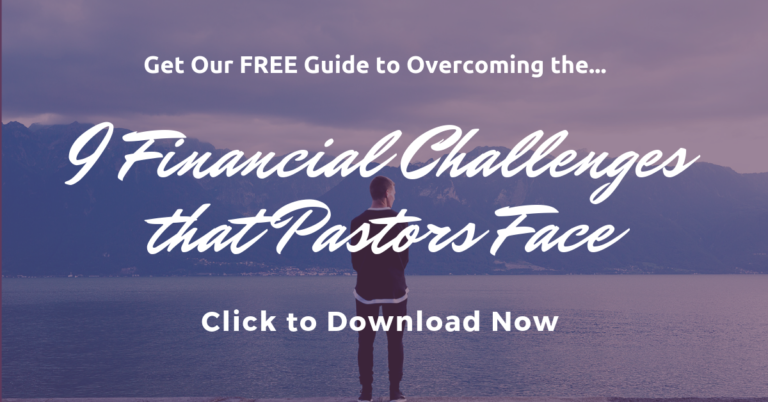 Over the years, we have wanted to go beyond the tithe, and now give about 17% of our income. 10% still goes to our church, and the rest goes to ministries and causes we are passionate about. Looking back to when we first began to tithe, I know I started doing it reluctantly…and I even had some feelings of “OK God, if I give this to you, you’d better bless me in these other areas of my life…” But thanks to God’s help and His faithfulness, I’ve matured over time and have learned to give more cheerfully. And truly, the more we’ve grown beyond the initial 10%, the more cheerful we’ve become about our giving. Now we’re starting to think more creatively about other ways we can give…or ways we can earn more money so we can give more. Most importantly, for us, is that we’re helping our kids to learn from the start how to give cheerfully to the Lord. We get them their own tithing envelopes when they start earning an allowance for chores around the house (somewhere between ages 2-3). And we teach them that everything we have belongs to God…but not everything He routes to us is meant to stay with us. Some of it needs to flow through us to others that He wants to bless through us. The realization that not everything I receive is meant to stay with me, but flow through me to others that God wants to bless. 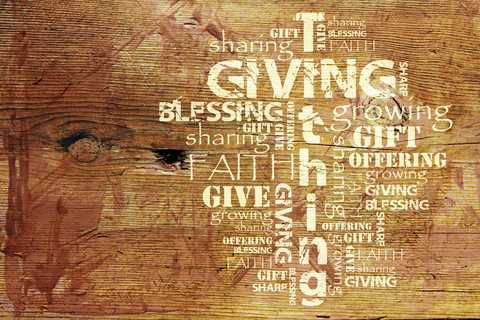 What’s your biggest challenge, or joy, in being a cheerful giver?